This chapter outlines Carl Hempel’s philosophical development in broad perspective. One little-appreciated fact that becomes clear in our discussion is that the Vienna Circle had less influence on Hempel than did the Berlin Group. Tracing this influence involves presenting seminal doctrines of Hempel’s masters and of his academic associates. The ultimate aim here is to locate Hempel’s place in the history of twentieth-century philosophy of science. 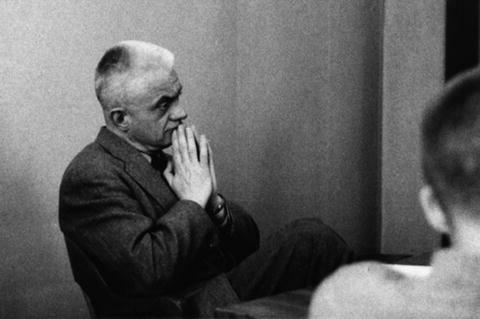 For most academics, even most philosophers, the individual who best personified logical empiricism in North America was neither Carnap nor Reichenbach, but Carl Hempel. 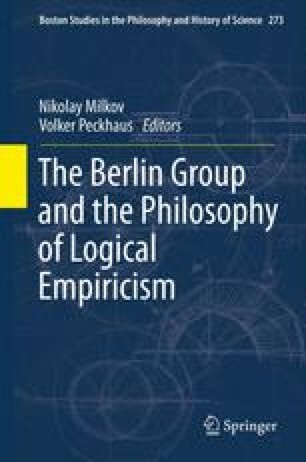 … Hempel’s early papers, “Studies in the Logic of Confirmation” (1945) and “Studies in the Logic of Explanation” (1948, with Paul Oppenheim), effectively defined what by 1960 were arguably the two most active areas of research in North American philosophy of science. The editors and publishes would like to thank the following for permission to use photographs: Fred Stein Archive, Stanfordville, NY (for 2); Fotoagentur Ullstein Bild, Berlin (for 3); Nicholas Rescher (for 1 and 5); Karin Gimple-Grelling, Zürich (for 4); The Special Collections Department, University Library System of the University of Pittsburgh (for 6).